Written by Kevin Dunne Media by Kat Kelley. Do you like to wear clothes? Do you like to listen to music? Do you like to listen to music while fully clothed? 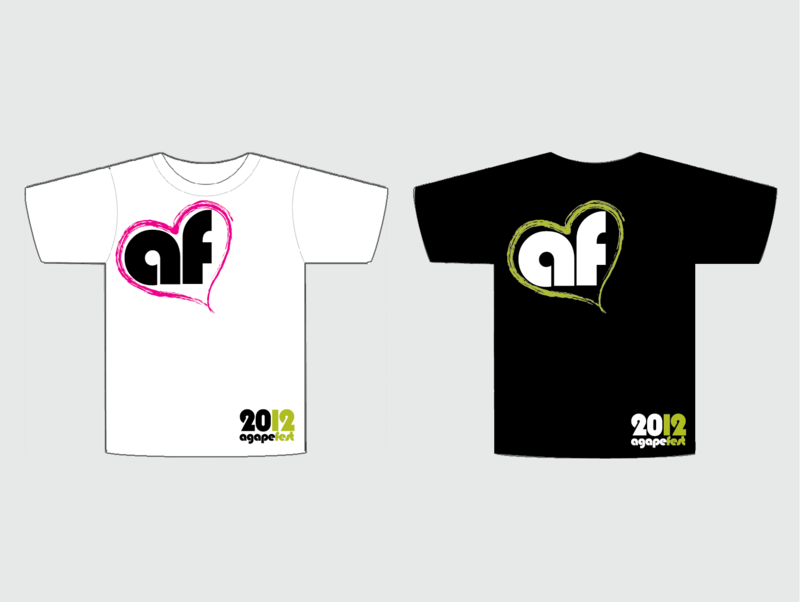 If you said yes to at least one of these, then you’ll love the newest opportunity presented by the AgapeFest staff. – Use Agape colors and the AgapeFest logo. – Do not include a date on them. – No plagiarism of something that has already been created. – Vector file with fonts converted to outlines. – The design must be 11 x 8.5. If you have an idea or design that captures the spirit/soul/essence/character/quintessence of AgapeFest, submit it to pr@agapefest.com and the marketing team will vote on the best one. Winners will receive a free shirt and will get to go to bed with the comfort that Owl City and Audio Adrenaline will be sporting their design this year. For more information on the festival, either visit the aforementioned website or check out the festival’s Youtube channel. Another noteworthy GC student to have submitted designs in the past is Mikey Trieb, whose designs have a cult following of their own. 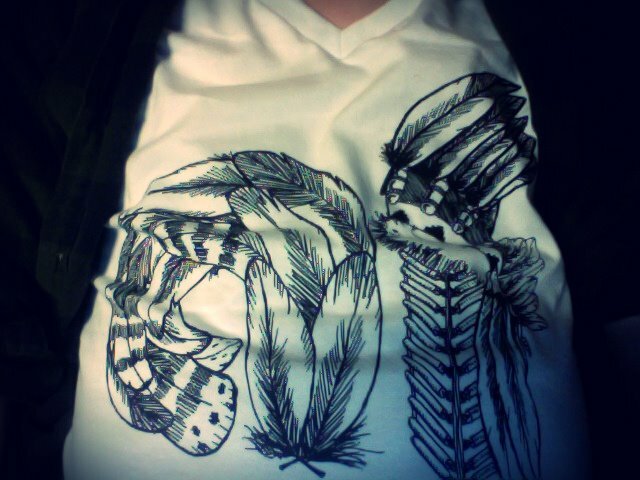 While none of Trieb’s Native-American themed shirts have yet to win, he diligently submits a new design every year. All are encouraged to take after students like Trieb and Likes, and try their hand at designing a shirt, even if DM or graphic design aren’t the strong suit. Next articleGC Speaks: What are your Spring Break plans? Comment below if you think the native american design would have sold like hot cakes!